We are excited to offer a range of UK Sterling Investment Options for clients concerned with the impact of fluctuating GBP/AUS Dollar exchange rates. 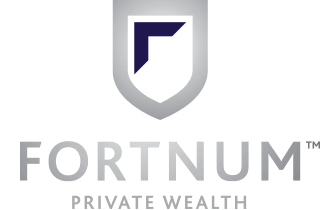 We currently offer a range of investment options (in GBP) according to your risk profile enabling a diversified investment portfolio. For more details – see our Latest News . If you would like specialist Advice on your particular UK pension situation, call our client service team on 1300 132 737 to initiate our 3 Step Pension Transfer Service. 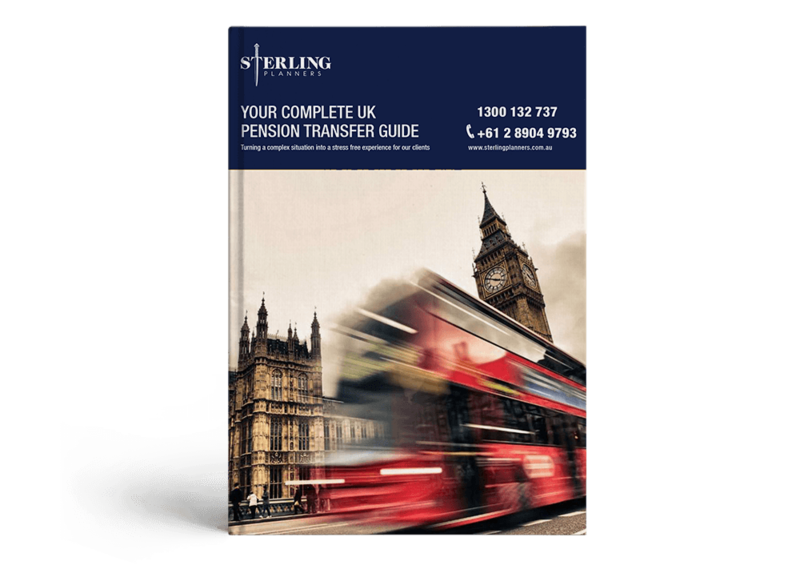 and request our FREE UK Pension Transfer E-book.